A little splash of YeeHaw in Copenhagen. Awesome....nice to see your little tribute to Texas. 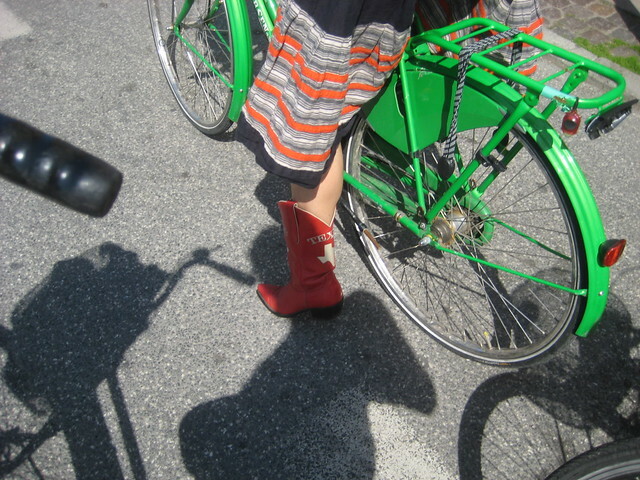 As a resident of Texas and a dedicated Ciclista, I approve of these boots.